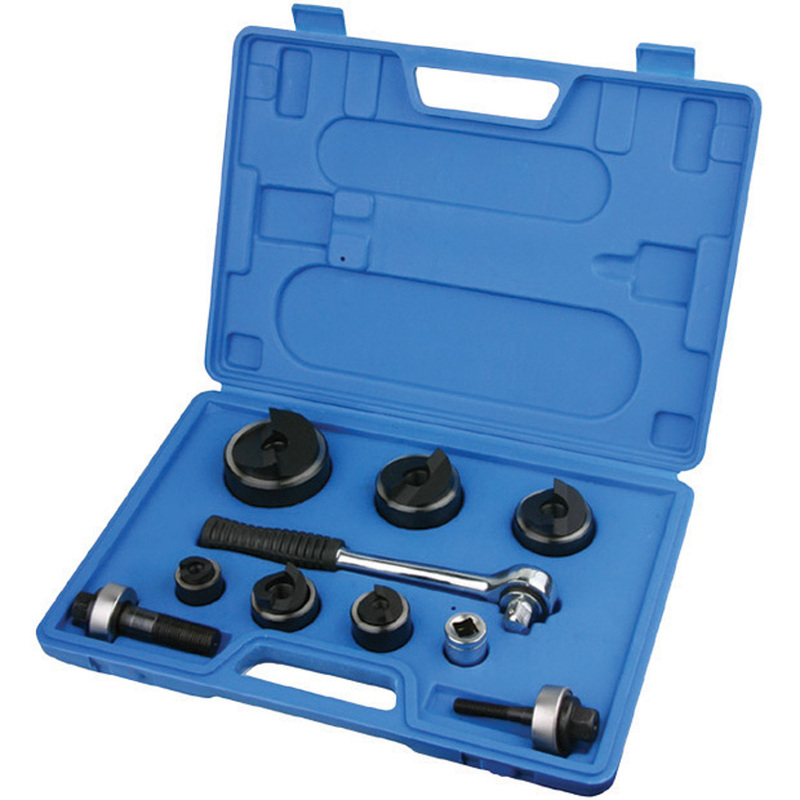 Manual Knockout Punch Kit for battery, hydraulic, ratchet or manual drivers. 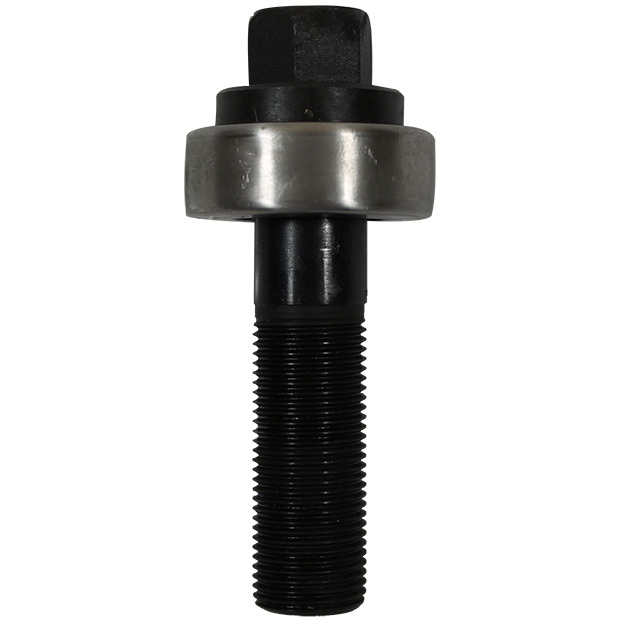 When used with ratchet, hydraulic or battery drivers, buy the punch and die only; the draw stud is part of the kit. 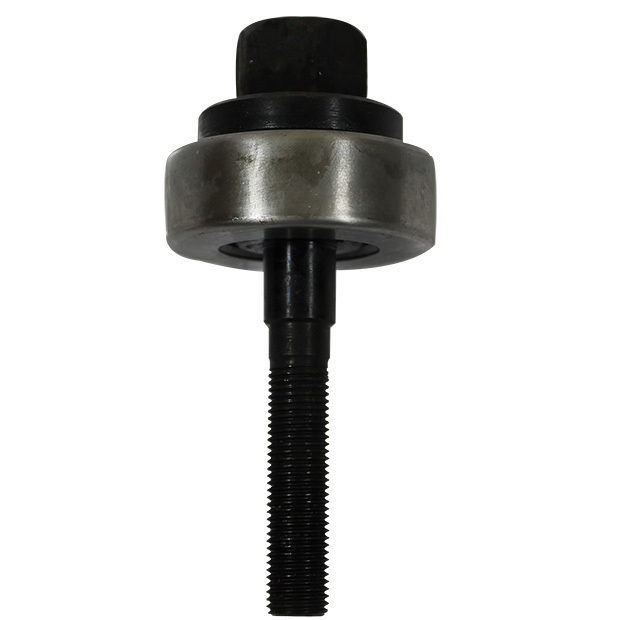 Punch mild steel up to 10 gauge, aluminum, fiberglass and plastic.